These two words accurately describe the all new 2019 Hero Passion X Pro. This bike by Hero Motocorp has an engine of 109.15 cc, air Cooled, 4- Stroke Single Cylinder OHC, giving a power of 9.3bhp at 7500rpm and torque of of 9Nm at 5500rpm. Hero Passion X Pro looks bold and sporty with sharp detailing in features like LED tail-lamp, AHO headlamp, fuel tank and digital analogue meter console. 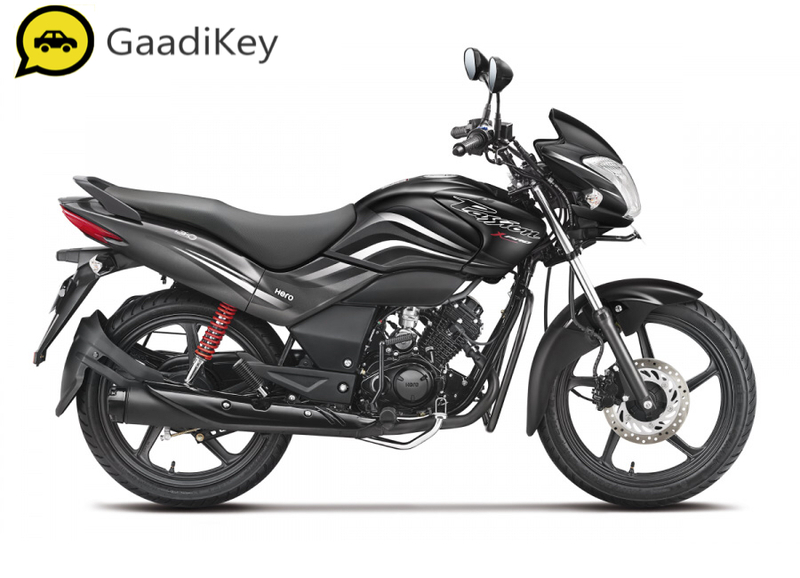 It comes mated to a 4-speed gearbox and comes with a 9.5 liter fuel tank. The motorcycle weighs just 116 kg. Get Hero Passion for Test Drive! Provide your details so that we can arrange Hero Passion for test drive at your city! 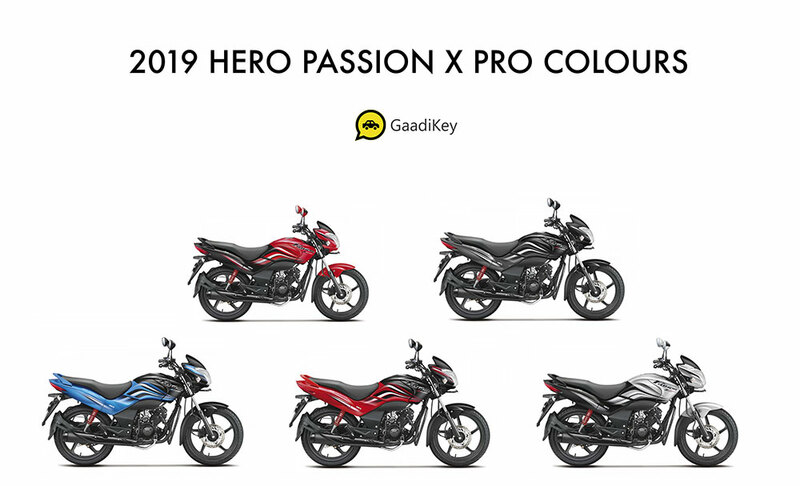 Which 2019 model Hero Passion X Pro color would you like to go with?